While roundly welcomed for its rapid effects preventing mould growth and damp, complaints about cold air entering the home during the winter have increasingly led to Positive Input Ventilation (PIV) units being specified with electric heaters. Paul Harrington, Head of Residential Sales at Elta Fans Building Services, outlines a new approach that can meet the needs of landlords while improving tenant comfort and affordability. 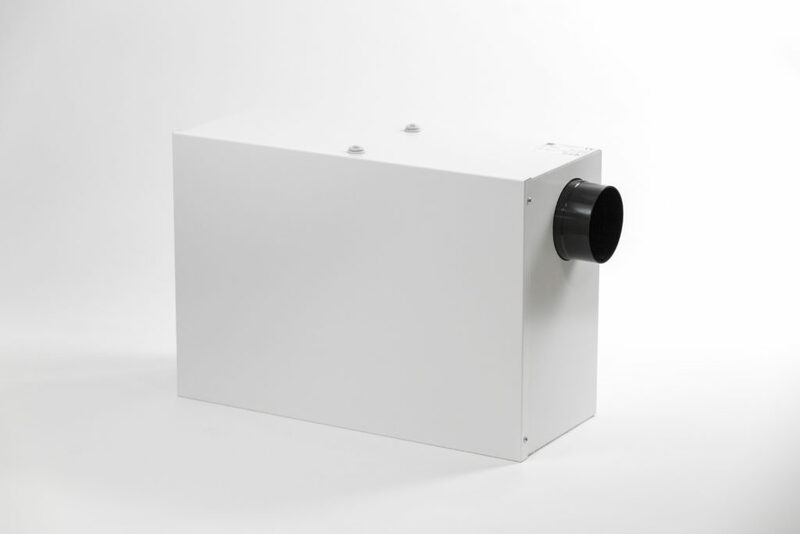 Originally developed in the 1970s, Positive Input Ventilation (PIV) has established itself as an effective treatment for problems associated with mould growth and condensation in social housing. Only in relatively recent years have they been offered with electric heaters to address complaints about colder air entering the home during the winter months. Since then, PIV units with heaters have become an established requirement for many social housing providers. PIV heaters — benefit or energy penalty? Two of the many benefits of a PIV unit are its low upfront cost and minimal energy usage. On average a PIV unit will consume 5 watts of power which will cost just 1p a day to run. As a result, PIV systems have long been considered one of the most affordable ways to provide whole home ventilation. Unfortunately, the coupling of PIV with in-built heaters has served to undermine the low-energy credentials of this technology, with some tenants reporting an increase in energy bills following the installation of a PIV unit with a heater. These systems typically consume 500 watts of power (or 100 times that of a non-heated version) and running costs can be as much as £1 a day when the heater is enabled. It’s therefore easy to see why this sudden increase in energy usage and cost would be a problem for anyone with a low income. The issue here of course lies largely with the heater and not the ventilation system, but it’s important to remember that this is only part of the story. As with all methods of ventilation, we also need to consider the cost associated with reheating the air provided via the ventilation process. Therefore, providing a ventilation system that meets the whole dwelling ventilation requirements of Approved Document F with as much intelligence and adjustment as possible is critical. Only by doing this can we ensure good levels of ventilation effectiveness while avoiding the issues of under-ventilation and poor performance, as well as over-ventilation, which can lead to increased energy costs. By removing the heater and choosing a more adjustable and intelligent PIV system to better suit the property and its occupants, the central heating system — which will often use gas — can be relied upon to top-up the temperature to the required comfort levels much more cost effectively. 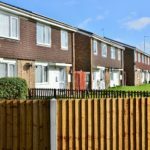 The fact that gas is cheaper than electricity ensures tenants are less likely to fall into fuel poverty, and that housing providers will not face accusations of forcing avoidably expensive heating bills on the residents of their properties. To reduce energy usage even further Elta Fans’ SANO Intelligent PIV with Eco-LoFlo technology, for example, measures the temperature and moisture content of the air being delivered into the home. It is capable of automatically adjusting airflow in colder months when the air is a lot dryer and smaller quantities can be used to achieve the high levels of ventilation effectiveness that are needed to tackle condensation dampness and mould growth. This ensures optimum airflow and provides the most efficient ventilation rates for the conditions, reducing running costs and improving comfort levels. The introduction of PIV units with built-in heaters served the dual purpose of increasing tenant acceptability and countering cold air influx. While it was an effective sticking plaster at the time, the problems it could cause if usage continues will far outstrip the intended benefits. As it stands, many specifications still require PIV units with built-in heaters and, while at Elta Fans we have done everything we can to reduce the impact on this for tenants and landlords, the industry needs to move away from an over-reliance on heaters, towards more measured and targeted ventilation. The sooner honest conversations are had with social housing providers and landlords about running costs, false economies and fuel poverty, the better.